Specialists in commercial roofing and maintenance. Our dedicated, friendly and highly skilled team go the extra mile to ensure you are covered rain, hail or shine. 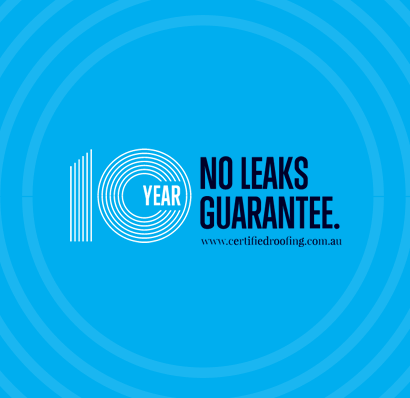 All our roofing installation and maintenance works are covered by our 10 year no leaks guarantee. This guarantee is backed by our watertight auditing system which monitors structural performance to give you complete peace of mind, above and beyond. 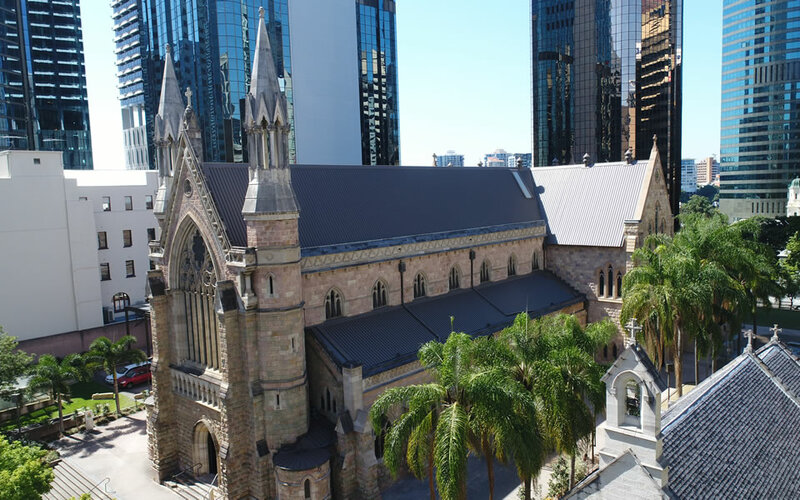 Originally built in 1848 the imposing and majestic St Stephen’s Cathedral is a standout feature of the Brisbane city skyline. When the roof of the Cathedral fell into disrepair, great care, quality materials and expert workmanship were needed to guarantee the safe removal and installation of a new roof. Why the Need for a Residential Roof Inspection? © Copyright 2017 Certified Roofing, All Rights Reserved. Website by PLUVO.